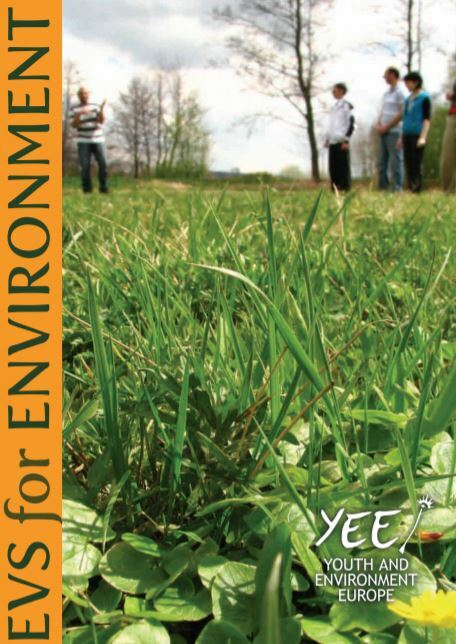 As 2011 was the year of volunteering, YEE decided to create a booklet ‘EVS for Environment’ presenting what EVS volunteers in YEE do for environment. 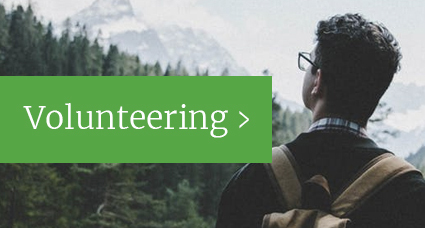 You can find there examples of activities that volunteers took part in and created. The booklet aimed to enlight the potential of EVS projects to raise awareness about environment. 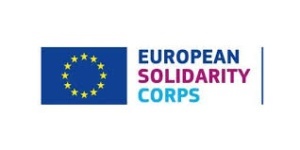 It was founded in the frame of EVS project by Czech National Agency of Youth in Action.